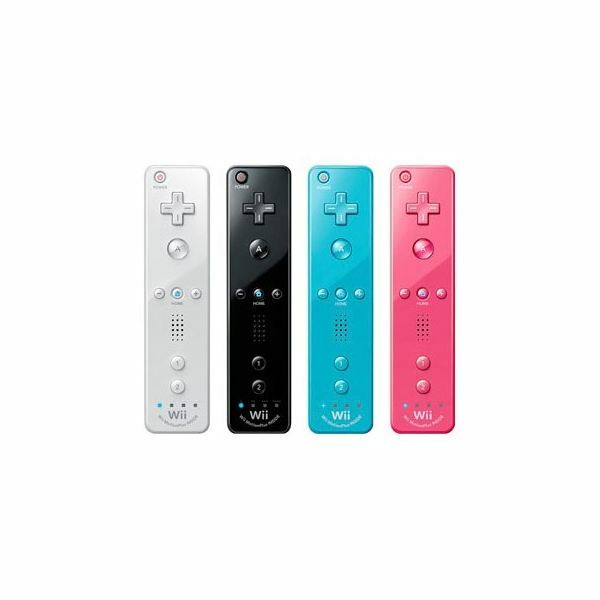 Should You Buy the Latest Wii Remote Model? Nintendo has become notorious for releasing better models of past handhelds and accessories. With so many different versions of the DS currently available and the inevitable release of better 3DS models after the upcoming handheld’s initial launch, it’s safe to say that Nintendo is no stranger to this marketing strategy. 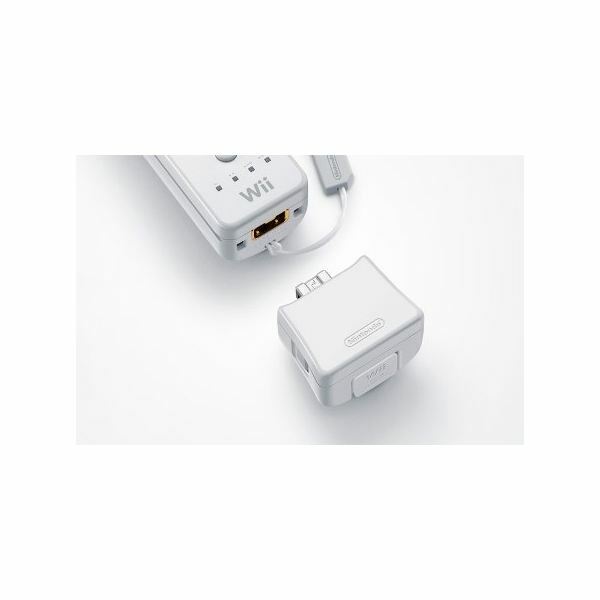 If you’re a Wii owner, you’re probably aware of the latest Wii Remote model, the Wii Remote Plus, which features built-in MotionPlus technology. But is this latest, more accurate version of the Wii Remote for you? Are You a Casual Wii Owner? The first thing to factor in when determining whether or not the Wii Remote Plus is right for you is the amount of time you spend playing the Wii. If you don’t play video games a whole lot or spend most of your time playing Xbox 360, PlayStation 3, or PC games, the new Wii Remote may not be for you. Additionally, if you only play a select few games on the Wii, you’re probably better off spending those $40 elsewhere. Most gamers have very specific tastes in terms of their gaming needs. Because only a small number of titles in the Wii library require Wii MotionPlus, you have to make sure whether or not the games you buy (or the future releases you’re looking forward to) are compatible with the technology. 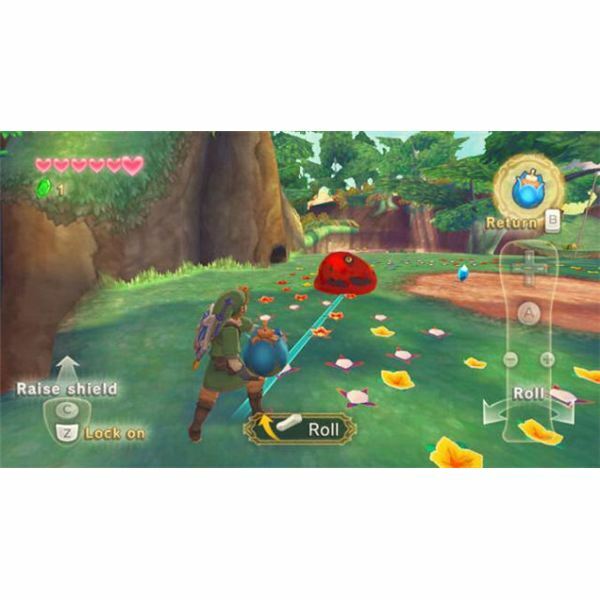 Games such as Wii Sports Resort, Red Steel 2, and the upcoming The Legend of Zelda: Skyward Sword all require Wii MotionPlus and are built around the technology’s accurate motion controls. If you’re planning on getting any of these, be sure to pick up the new controller (or in the case of Skyward Sword, wait and see if the game will come bundled with the controller upon release). It’s a shame that the Wii didn’t feature MotionPlus technology right from the get-go. In hindsight, wasn’t the Wii supposed to offer precision controls since day one? It may have been a marketing ploy, or perhaps the Big N didn’t think to perfect the technology from the beginning, but having to buy a new controller just get precise motion controls for a small number of games is definitely a bummer. And with the impending release of Skyward Sword, Zelda fans that don’t have either the Wii MotionPlus add-on or the Wii Remote Plus controller are going to have to spend some extra cash as that title requires use of the technology. If you’re a casual gamer who hardly plays Wii games or just spend your hours gaming on other machines, you’ll probably be alright skipping out on purchasing the peripheral. After all, that money can go to buying some other retail or downloadable games. If you’re looking at the release calendar and see some titles that require Wii MotionPlus (or like Conduit 2, give you the option to use it for maximum accuracy), you may need to shell out the $40 for the new controller.